February isn’t all hearts and chocolates for everyone. If you’re one of the many who are dealing with the fallout of a partner’s affair, it can be downright painful. 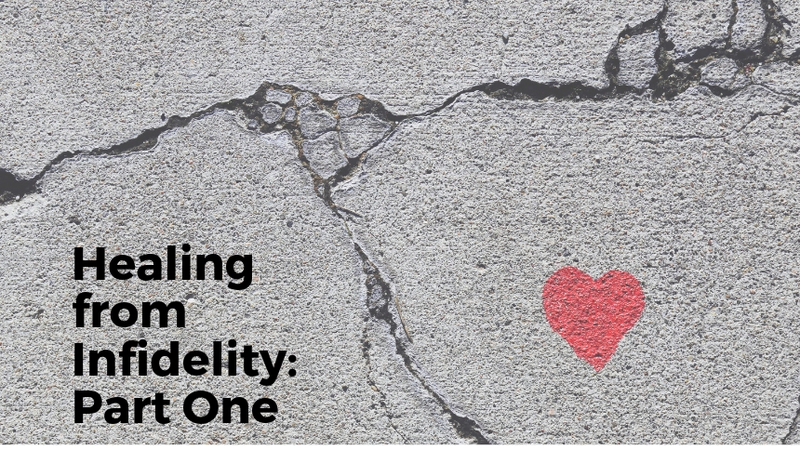 One of my specialties is helping people move through life changes, so last year, I went to an all-day workshop called Healing from Infidelity. The speaker was psychotherapist and New York Times bestselling-author Esther Perel. A relationship expert, Perel outlined three distinct phases that each person must go through if they want to heal from infidelity. She calls the first phase the Crisis Phase. This occurs when the affair is disclosed or discovered. Obviously, it’s marked by intense emotion. When you’re betrayed, you’ll probably have the sense that your entire reality has just collapsed, and you may go through cycles of feeling angry, sad, and maybe even guilty. You’ll go through denial, loss and, eventually, you‘ll come to accept that this really happened to you. In this phase, it’s critical to avoid making decisions. Tapping into people — nonjudgmental people— for support (these may not be your typical go-to people!) is also essential, as are self-care, routine, and compassion. Phase one is about survival. But all is not lost (no matter what the fear tells you). Next Monday, I’ll write about the second phase. In the meantime, if you’re in this situation and want help, let’s connect.